Group shot near the end of the main ride Saturday. 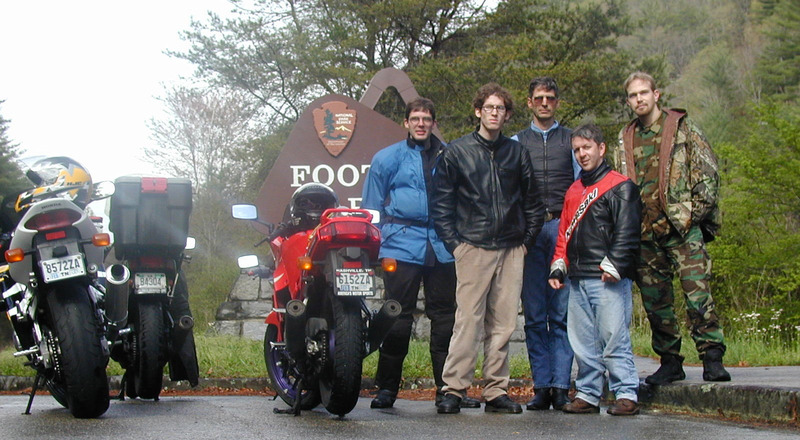 From left: Andrew (me), Jeff, Leon, David, and Brian. The bikes: Brian's, Leon's, mine. Guys, I have a slightly better version of this shot if you want a copy. Email me.